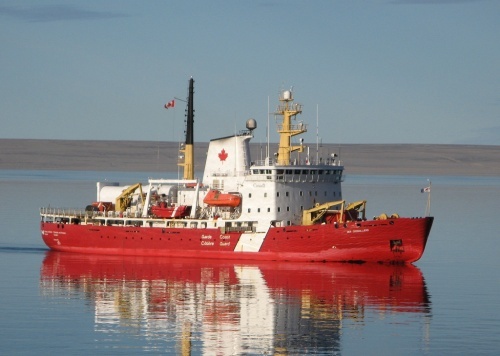 The Government of Canada has awarded a contract to Chantier Davie, of Lévis, Quebec for the acquisition of three icebreakers and work to prepare the first ship for service in the Canadian Coast Guard. 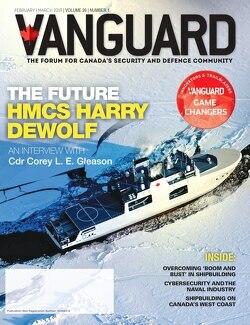 On behalf of the Canadian Coast Guard, Public Services and Procurement Canada has awarded a $610-million contract to the shipbuilding company. Additional costs will be known once the Government of Canada has examined the vessels and determined what work is required to prepare them for service. With this contract, the Government of Canada has now awarded more than $8.1 billion of National Shipbuilding Strategy-related contracts across Canada. The award was made after an Advance Contract Award Notice was issued on June 22, 2018.